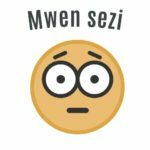 Here are some more common ways to describe your present situation when answering the question “Kijan ou ye?” We’ve included a little bit of everything, listen to the audio below to practice your Creole pronunciation. 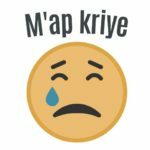 These are some simple expressions to add to your Haitian Creole vocabulary. They are especially useful when visiting an orphanage in Haiti to talk with the children. As with any new language, it takes a lot of practice with each expression to make it a part of your toolbox. We recommend talking through the list several times while listening to our audio recording. Please let us know if you have any questions by leaving a comment below. 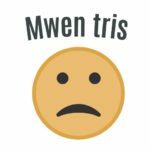 You can also use our ask anything form to get specific help with any Creole phrase you’d like to learn. 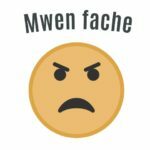 How do you say “I don’t understand” in Creole?